'And so, in a trice, he came into the garden that has haunted all his life.'H.G. Wells was a pioneer of science fiction, its first and greatest influence. 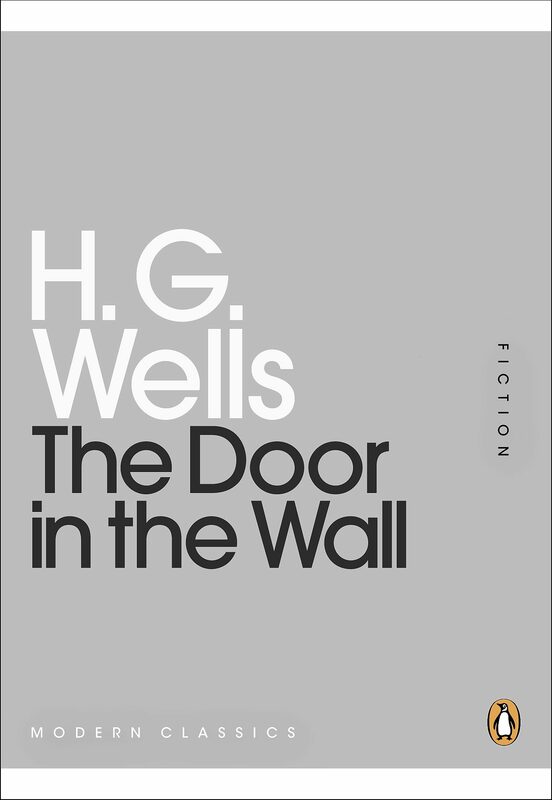 Here his boundless invention creates three very stories: a poignant parable of a mysterious door, a thrilling account of be-tentacled sea creatures and the darkly comic chronicle of an academic rivalry taken too far . . .This book includes The Door in the Wall, The Sea Raiders and The Moth.